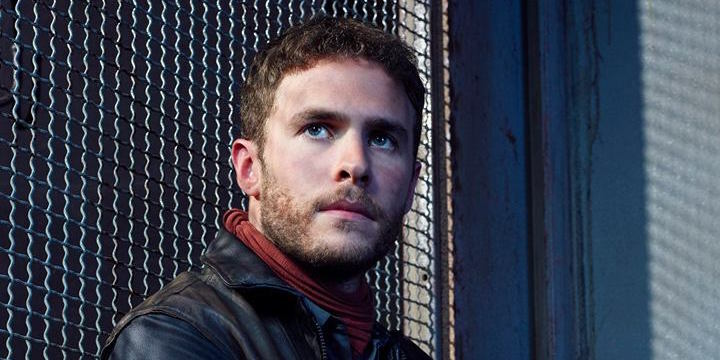 It sounds as if Fitz won’t be joining his teammates up in space for the Agents of S.H.I.E.L.D. season 5 premiere – at least at first. Agents of S.H.I.E.L.D. season 4 not only split its narrative into three distinct parts, but divided the show’s characters as well. Daisy and Yo-Yo both spent time off on their own, and May was sidelined for much of the season thanks to her being possessed and then replaced by a Life Model Decoy. The final season arc, meanwhile, drove an even bigger wedge between Coulson’s team, with most of them slowly joining the Inhuman Resistance within The Framework while Fitz sided with Madame Hydra. This entry was posted by Screen Rant on December 1, 2017 at 5:25 pm, and is filed under TV News. Follow any responses to this post through RSS 2.0. You can skip to the end and leave a response. Pinging is currently not allowed.